[Equihunter] We would like to give a note of thanks to all those that have helped us in our business recently and also say a big thank you to all the lovely people that visit our website and thus are growing our popularity. We have just passed a landmark today as our website recorded it’s 20,000 hit. We hope you continue to like what we do…. Thank you. We passed the 20,000 hits mark today….THANK YOU…!!! Please like and share us on Facebook…. 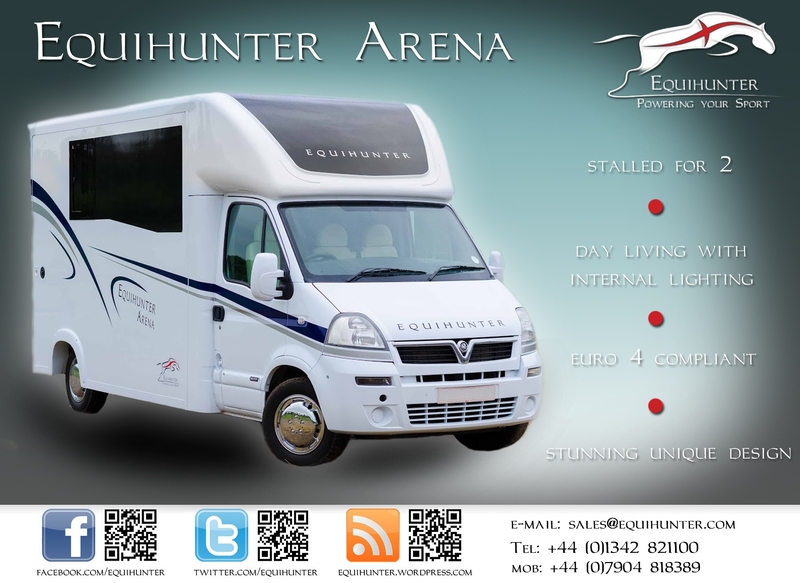 Stalled for 2, with a payload of 1120 Kgs, Day Living , Gas Hob & Sink plus Flushing Toilet…. Just £21,500 on the road…..!! !